A bit of good news for the United States on the international front. In a new international poll conducted by the BBC, the world's favorable view of the United States is at the highest it has been since the poll began. "While still well below that of countries like Germany and the UK, the global standing of the US is clearly on the rise again." Restoring America's reputation in the world (after it was decimated by the arrogance and incompetence of the Bushies) was a key campaign promise of the Obama campaign. So far, so good. However, in a Pew Research poll of American attitudes about the federal government, a remarkable 8 out of 10 respondents say they have little faith that the federal government can solve America's ills. 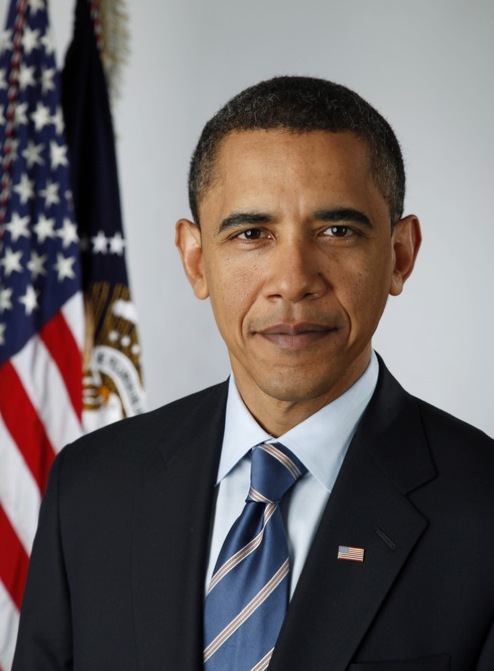 However, a solid majority supported the Obama Administration taking greater control of the economy during the recession. I could give a damn what the socialist countries of Europe or the tyrants of the Middle East and South America think about America. America is a beacon for good and for hope. Obama has done nothing more than degrad our nation and apologized for our exceptionalism. He has made the world decidedly less safe with kowtowing to dictators and tyrants such as Ahmadinejad, Kim Jong il, Hugo Chavez, etc. It is all but a certainty that Iran will get nukes now, short of Israel stopping them, because of the feckless and cowardly leadership of our president. This will change the dynamic in the Middle East hugely, and not in the favor of America and freedom. Further, GOVERMENT nearly unanimously is the entity creating the frigging problems. Their attempts to "fix" problems usually only helps a politcally-connected few special interest groups while screwing the rest of us Americans. I give you health care and the stimulus package as examples. The federal government is a necessary evil, but paraphrasing what Jefferson said, A government that governs least, governs best. A government that is trying to take care of everyone from womb to the tomb is WHY there are so many Americans distrustful of our government. That nanny-state government is NOT American and certainly not what our founders envisioned when they risked their lives, fortunes and sacred honor in founding this still greatest of all nations. The left either does not understand that, or even more ominously doesn't care. If it were legal for me to write a prescription for valium for you, I would. You definitely need something after that rant. There is no point in responding since there is pretty much nothing there that isn't the same teabag rhetoric espoused every day on Fox and Limbaugh. And if you cried when you typed it...Glenn Beck. Your Beck comment was funny. Your response was factually challenged, but you did make me chuckle, sir. Thanks!